This luxury development of 10 two bedroom and three bedroom apartments are contained within three separate adjacent buildings. Each building boasts the highest standards of insulation and energy conservation (including energy efficient gas combi boilers); are installed ready for cable tv, internet, telephone etc. Two of the buildings have lifts, and security video entry systems and fire alarms are fitted throughout. Outside, a specialist management service has been arranged to take care of all garden and grounds maintenance. 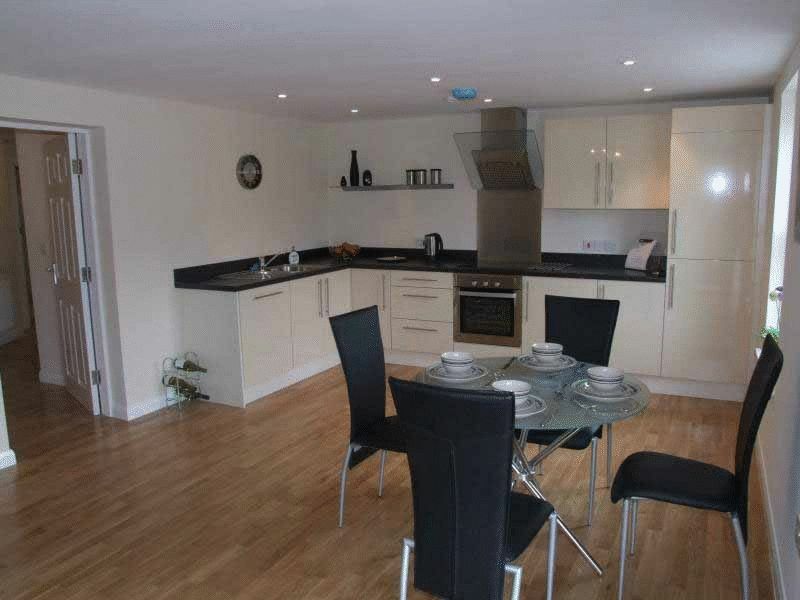 The two bedroom accommodation comprises; Open plan living area, lounge/diner, kitchen with integrated appliances, two double bedrooms, bathroom, gas central heating. Allocated parking. 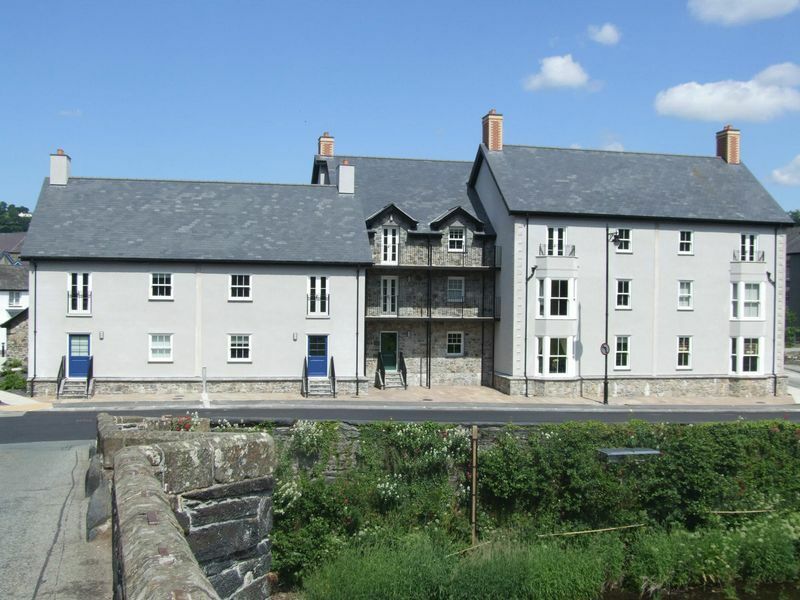 Located on the outskirts of the market town of Llanrwst convenient for the ancient church and the recently restored Alms Houses. 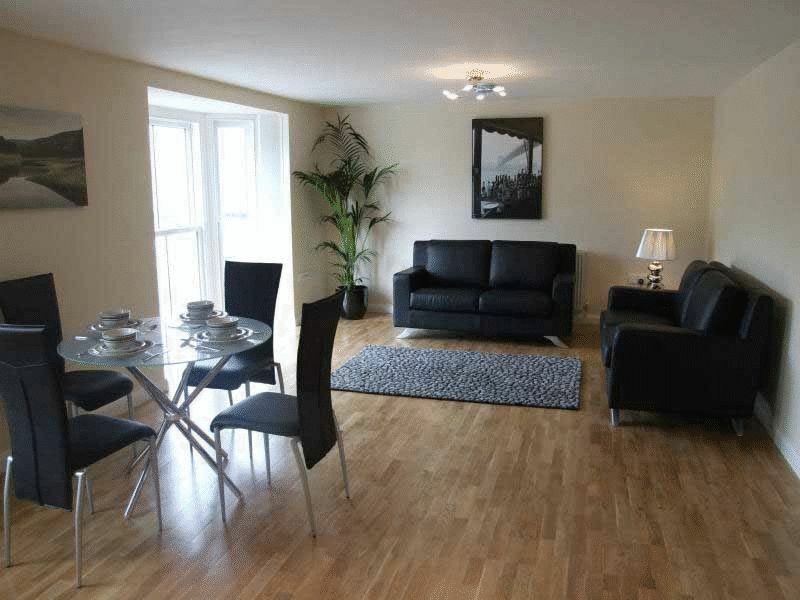 It is a short walk from the local shops, hostelries and restaurants. Llanrwst lies 4 miles from Betws-y-Coed and is adjacent to the Snowdonia National Park and has easy access to the A55 Dual Carriageway and Motorways beyond. The medieval walled town of Conwy is some 13 miles distant with easy access to the Motorways beyond. From our Conwy office proceed around the one way system back to the castle and proceed over the Conwy bridge to the traffic island, turn right here and proceed past Tesco to the A55. Turn left on to the A55 towards Chester and proceed along to the next junction. 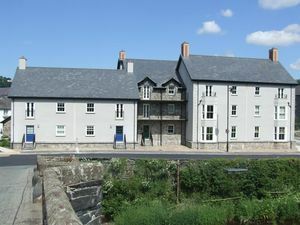 Turn right at the traffic island signposted towards Betws-y-Coed and proceed along this road until you come to the Llanrwst Welcomes You sign, proceed into the town, through town centre, fork left and the New Development Victoria Apartments can be found opposite the bridge.